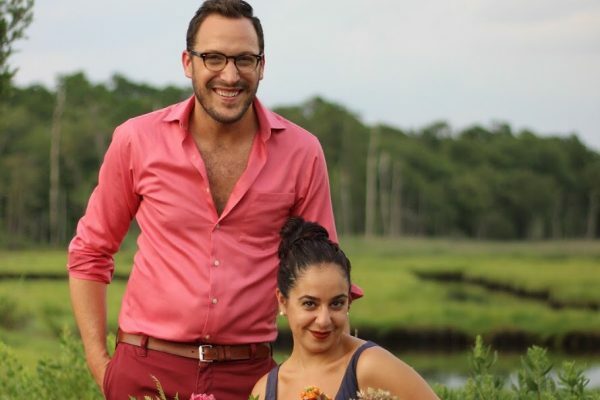 Our DVCrush Program has come a long way since we started back in March 2018. 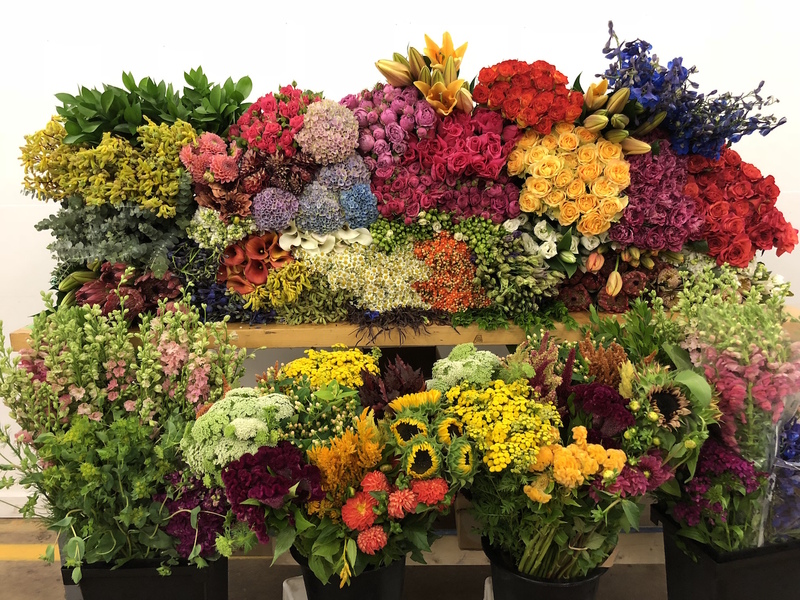 The excitement and creativity that has spawned from it in just these few short months is a reminder of the beauty our industry provides. 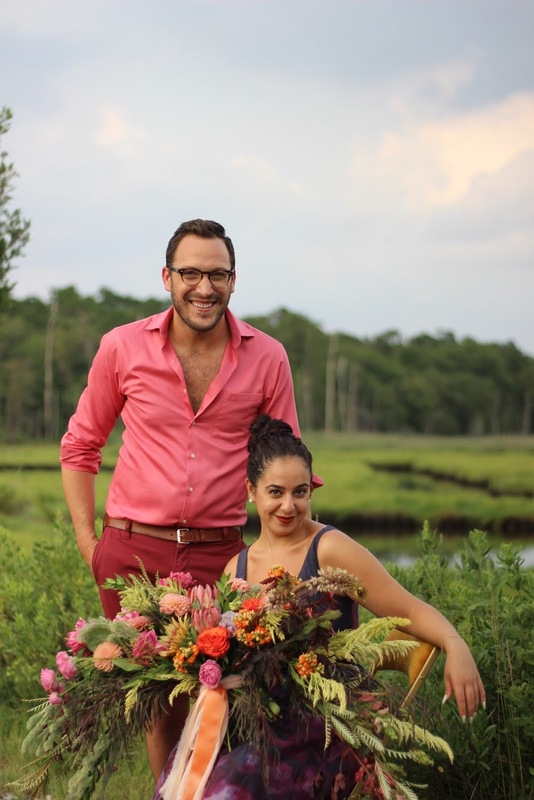 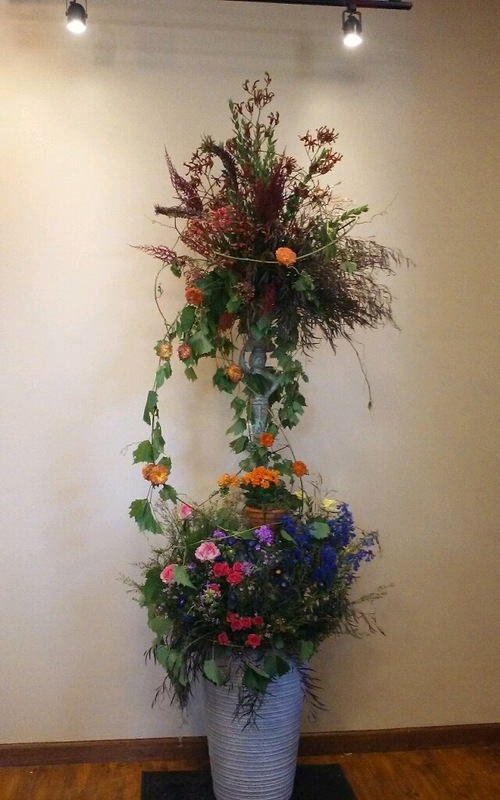 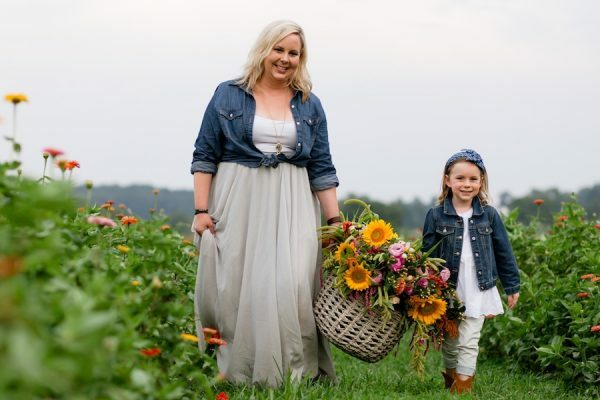 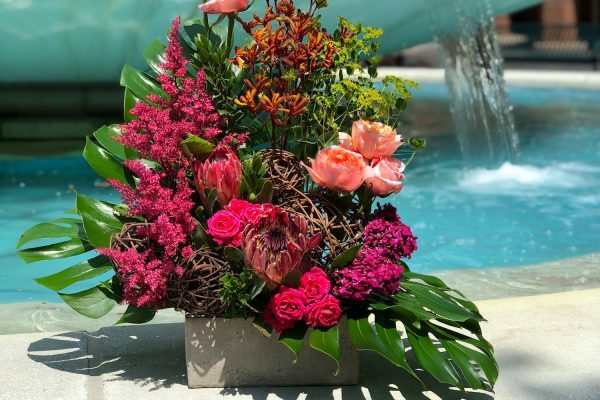 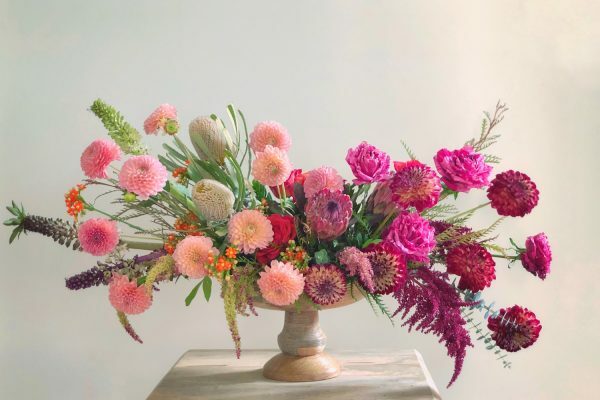 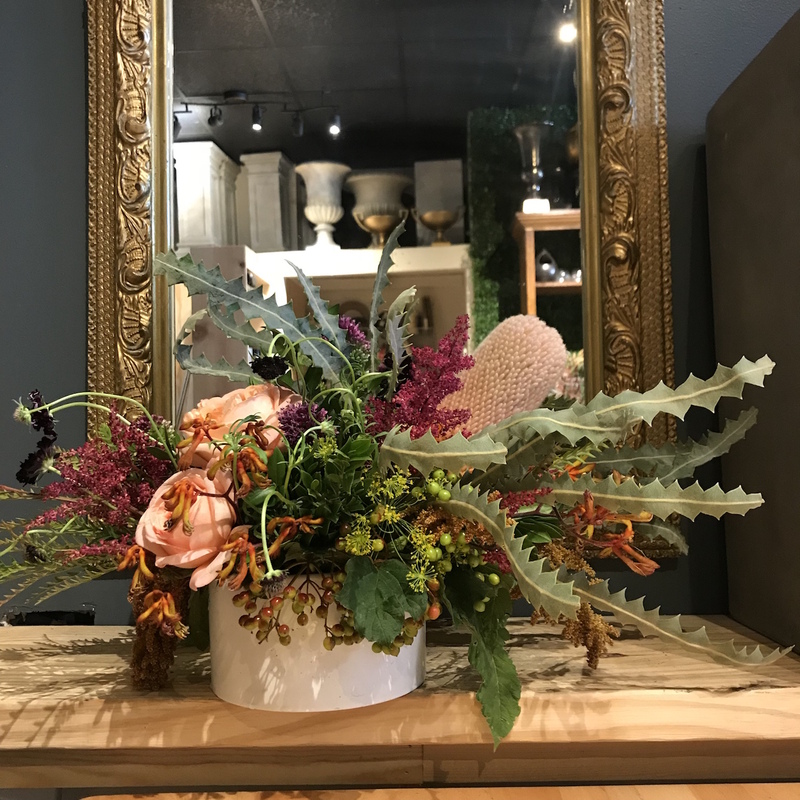 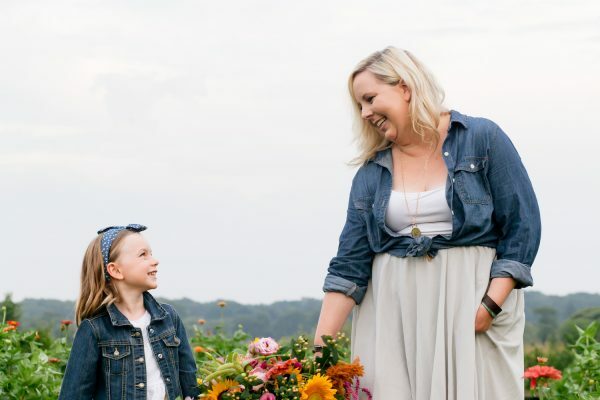 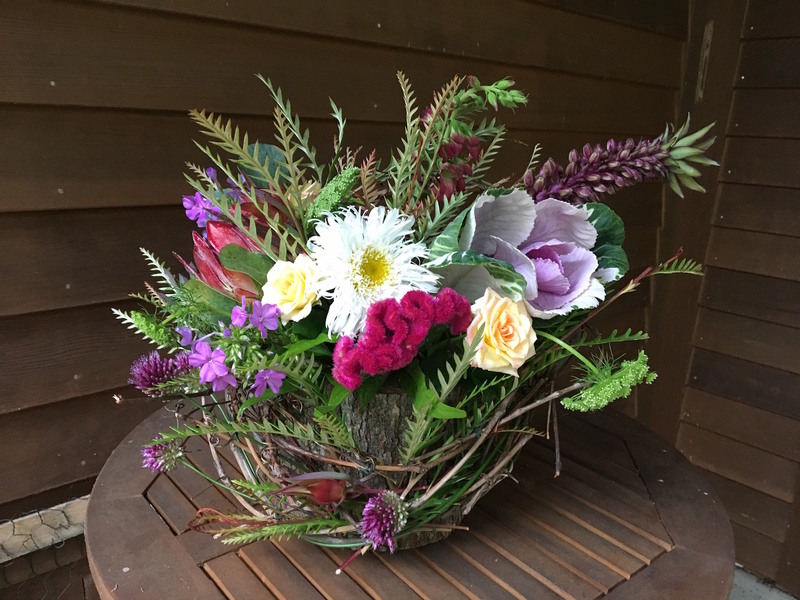 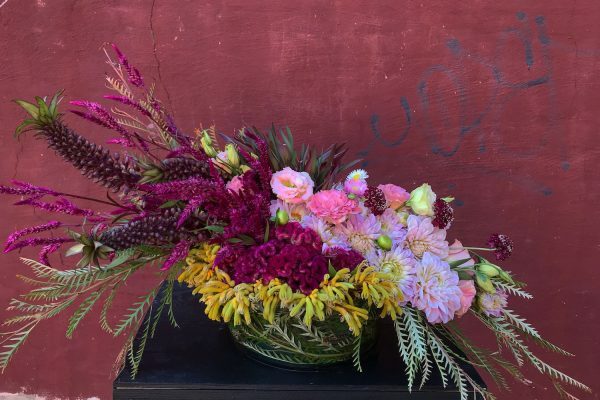 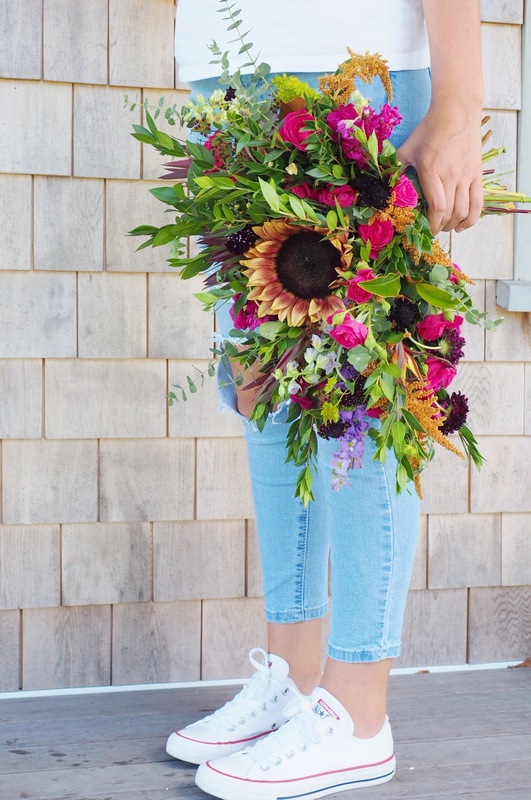 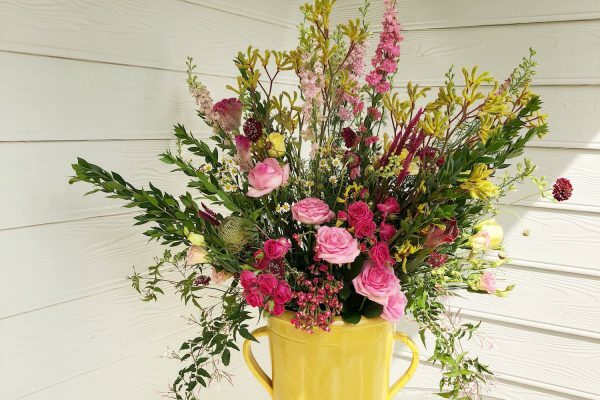 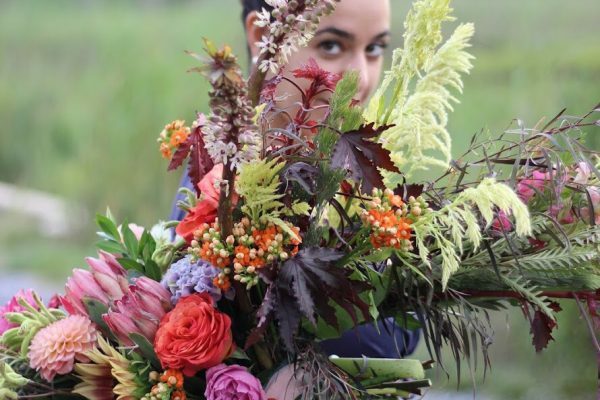 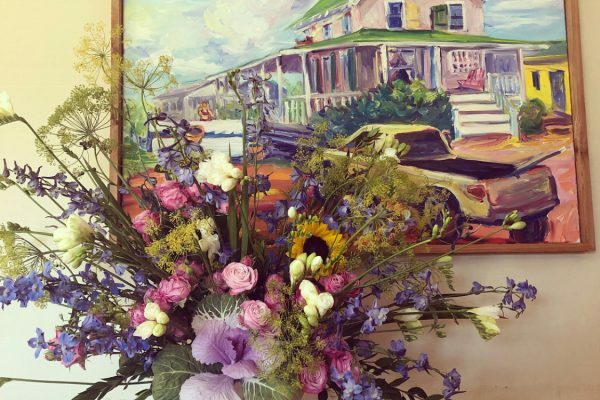 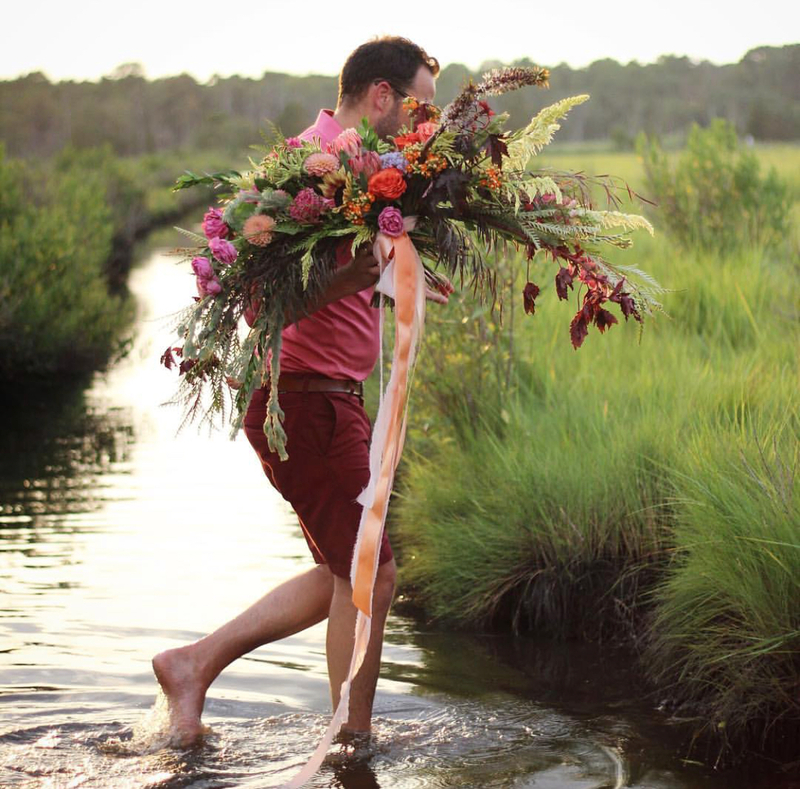 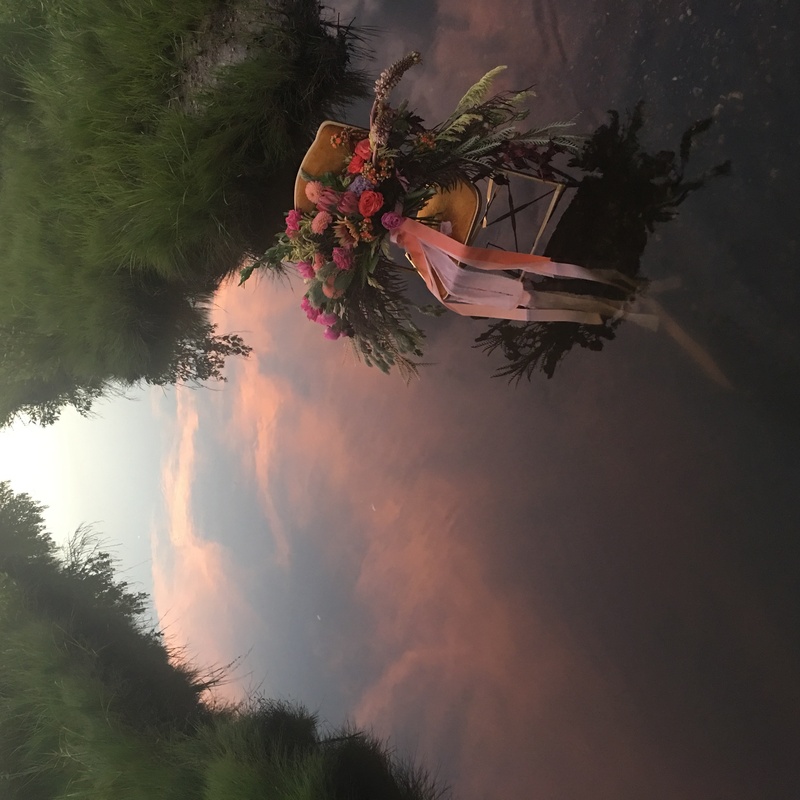 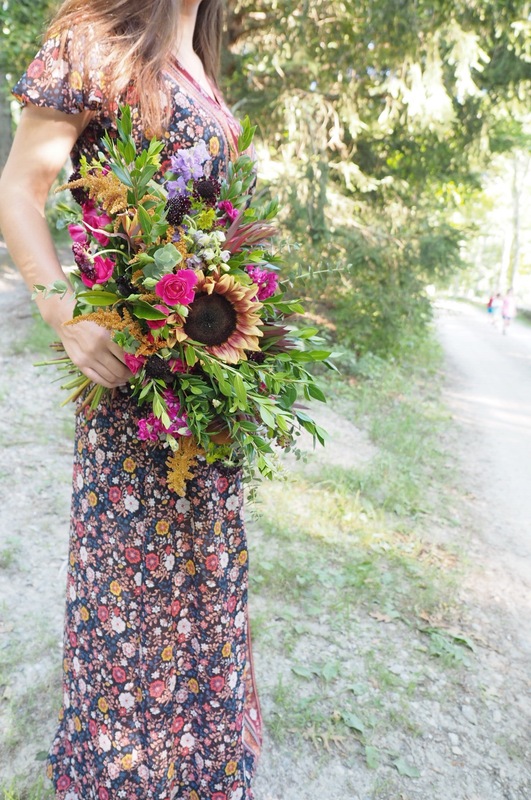 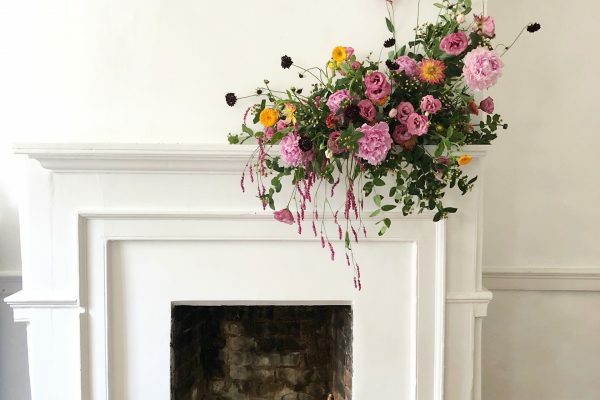 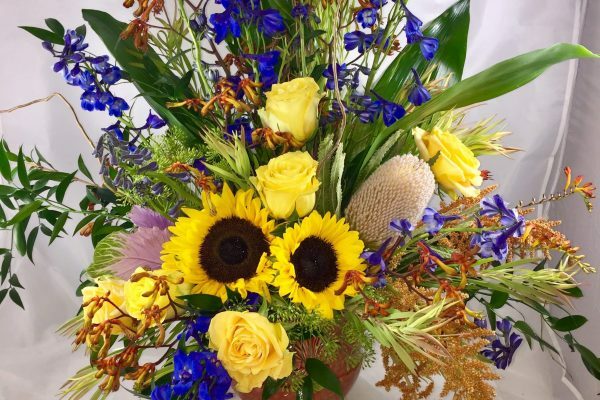 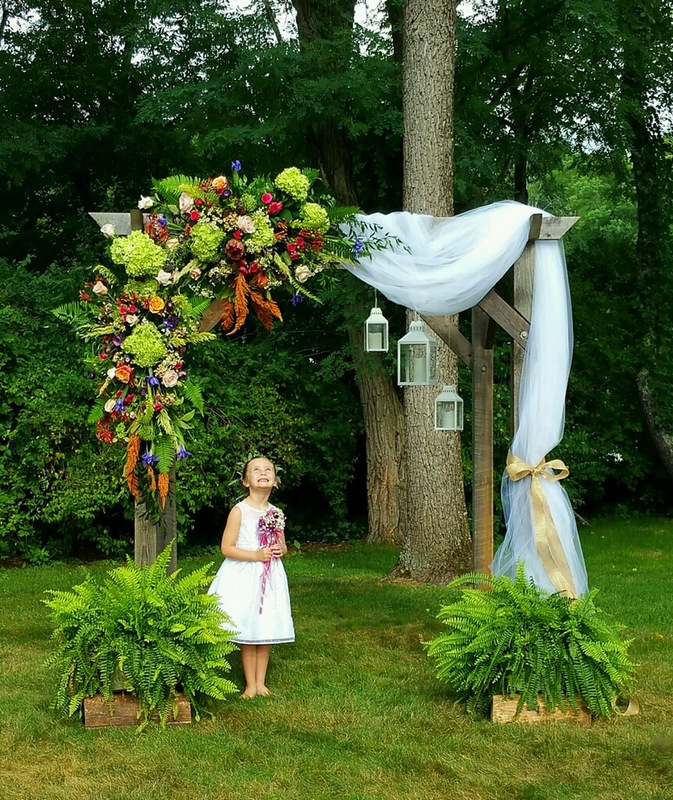 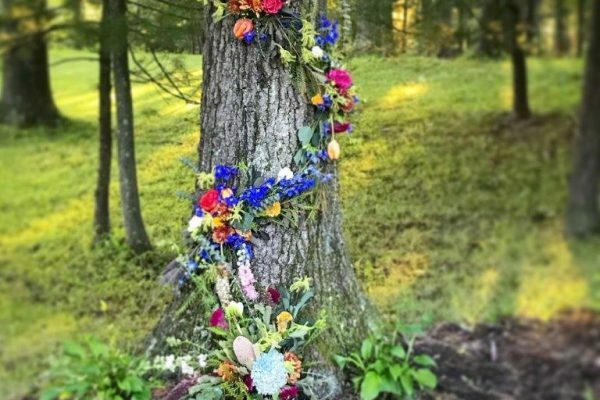 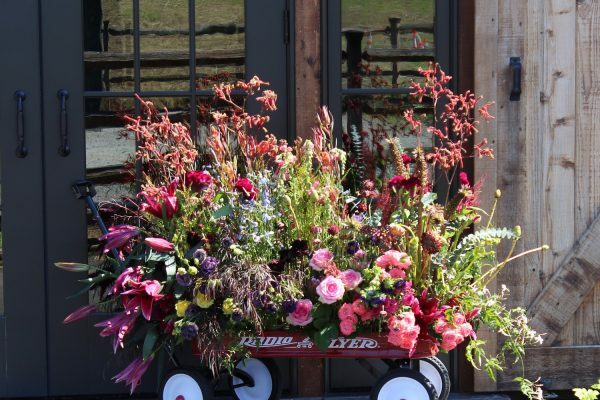 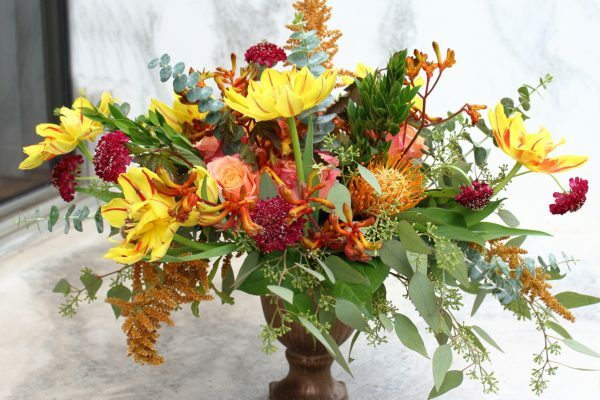 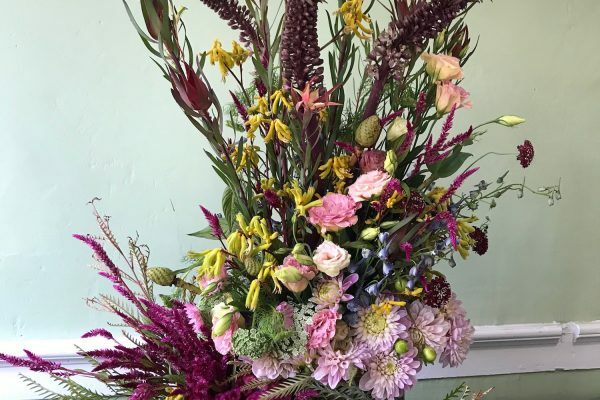 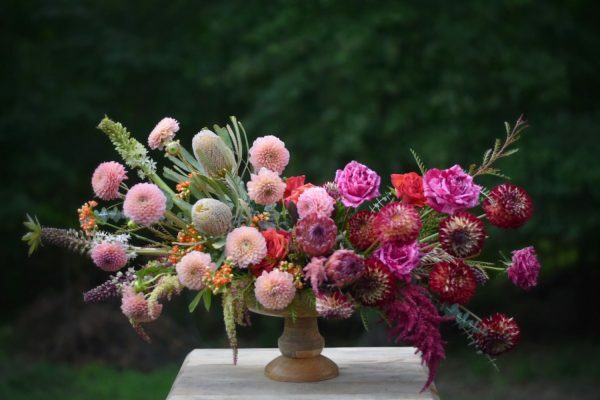 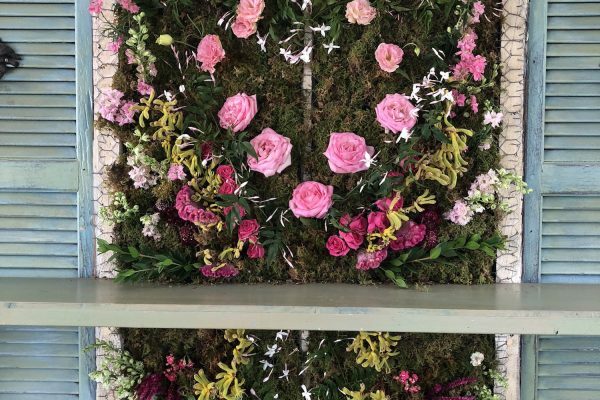 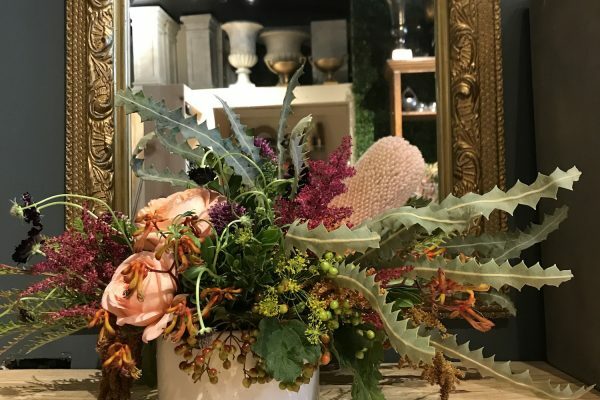 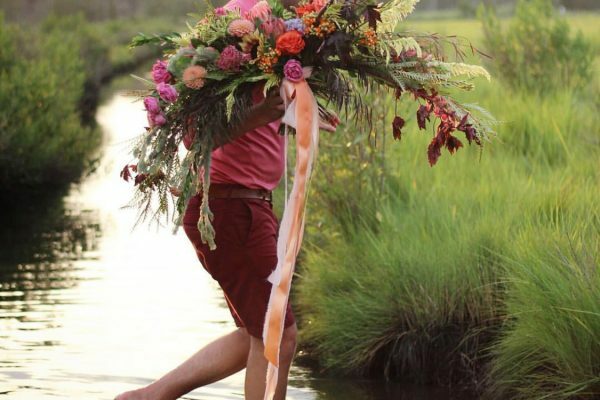 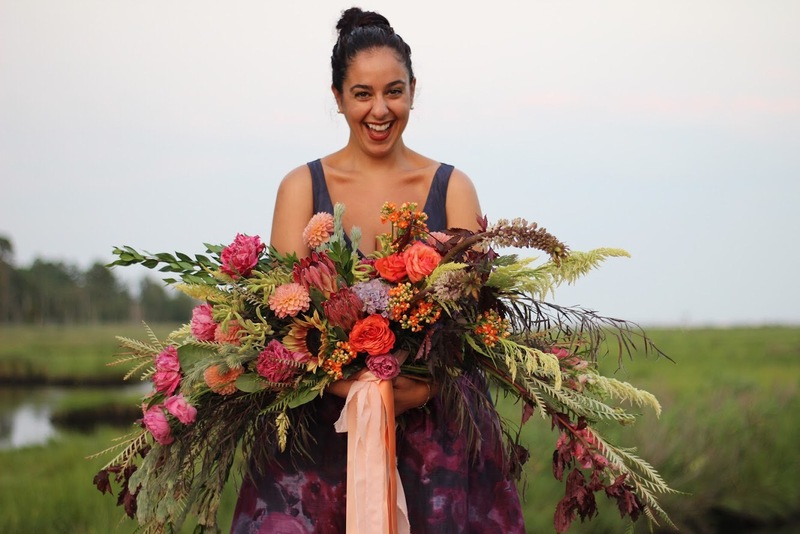 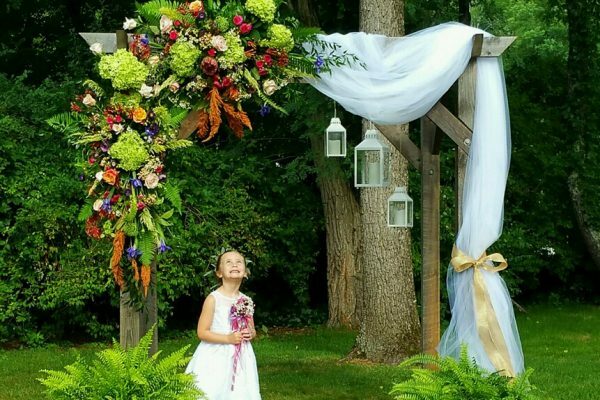 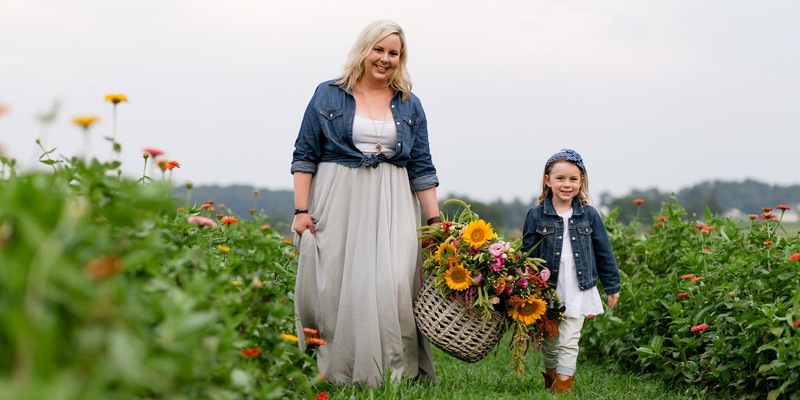 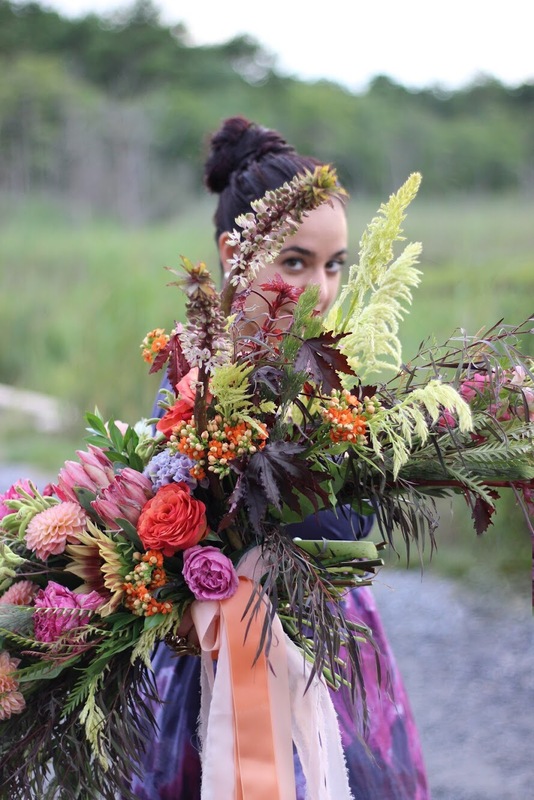 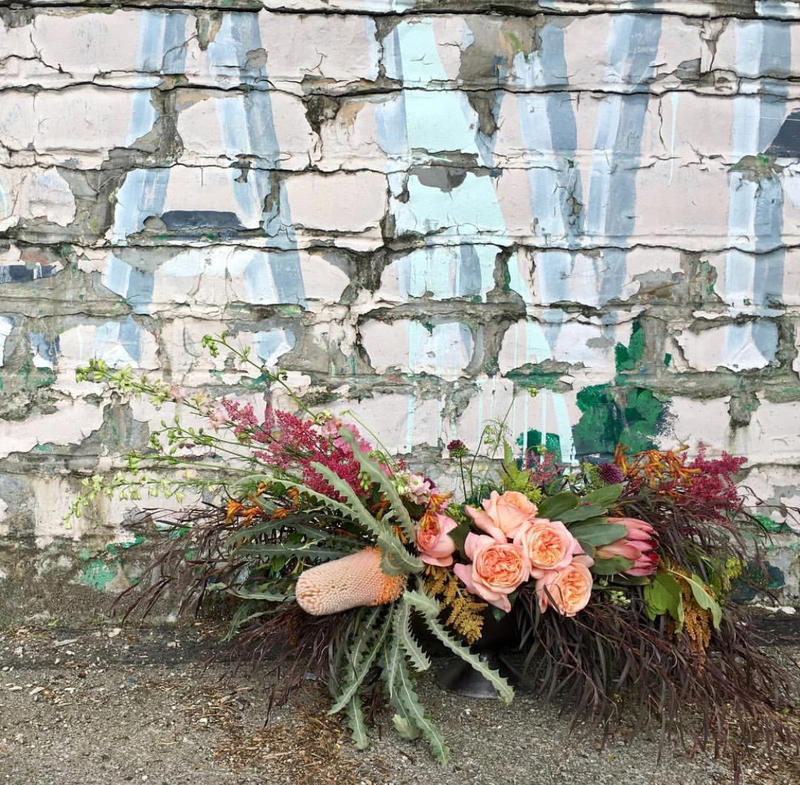 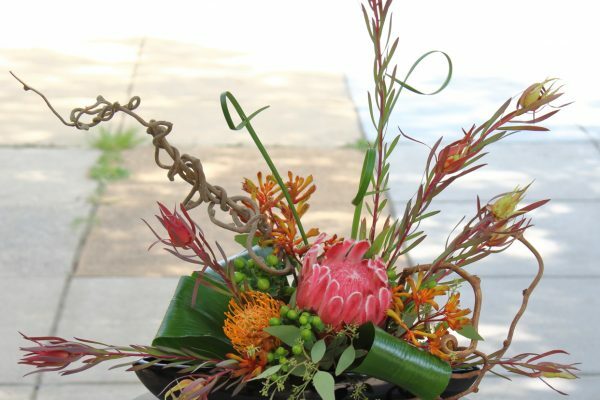 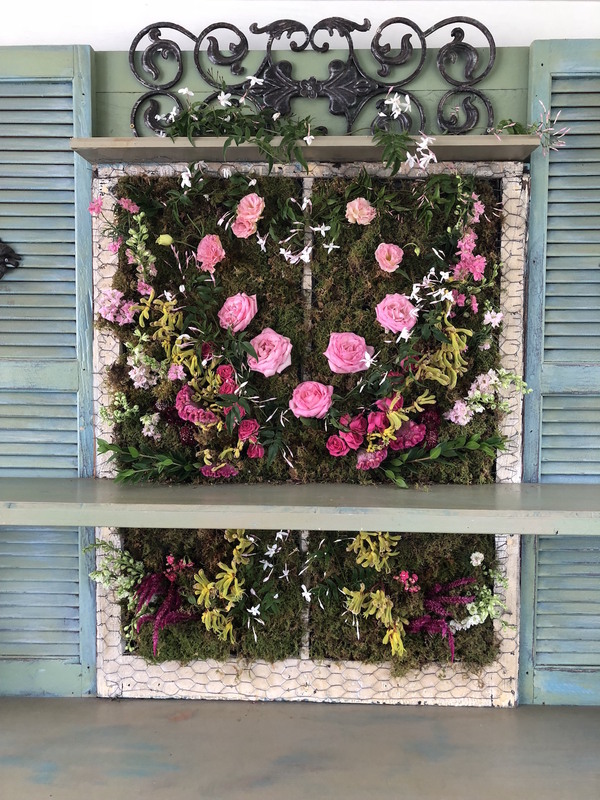 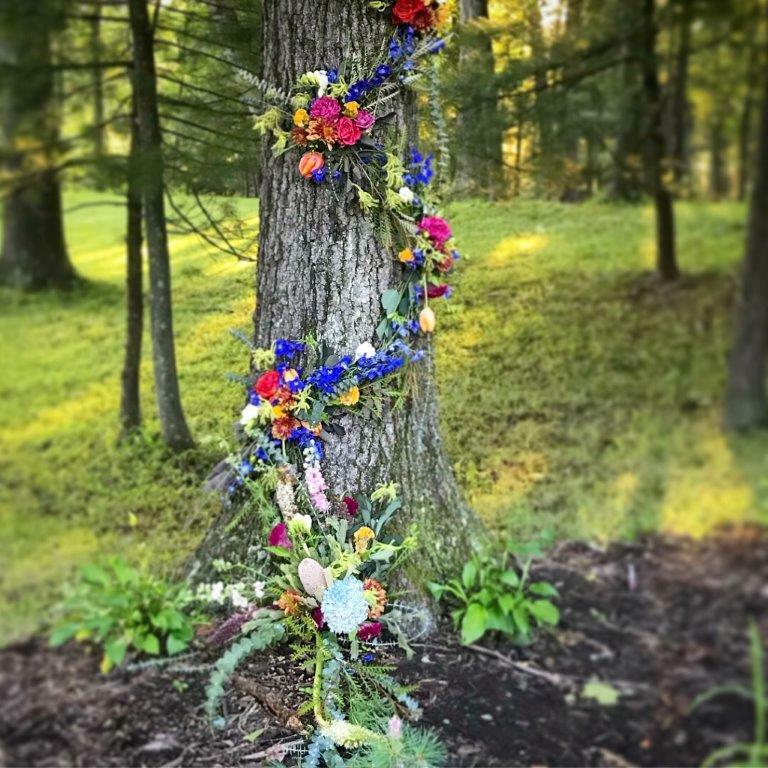 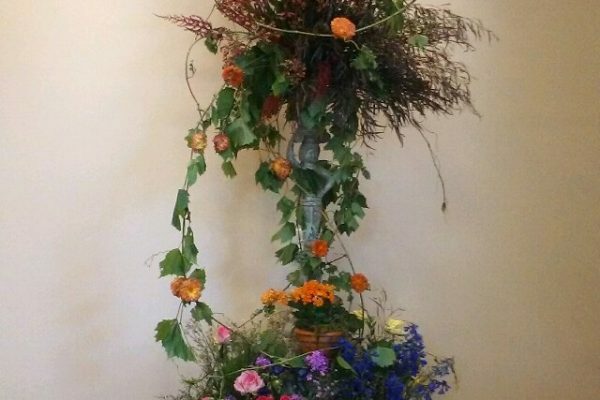 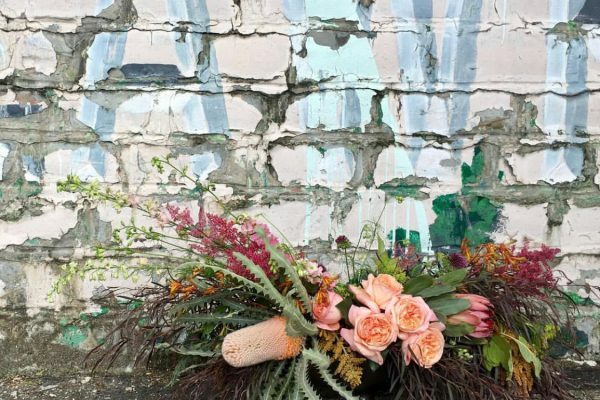 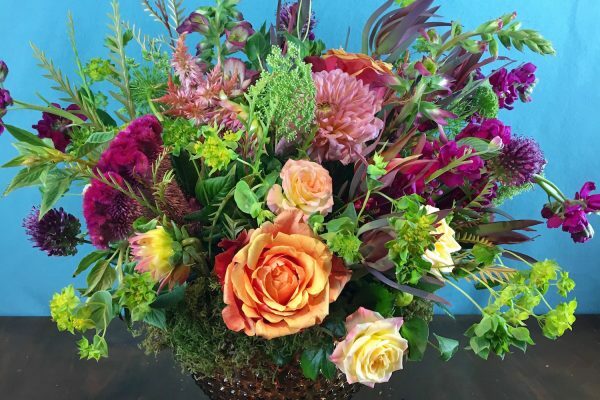 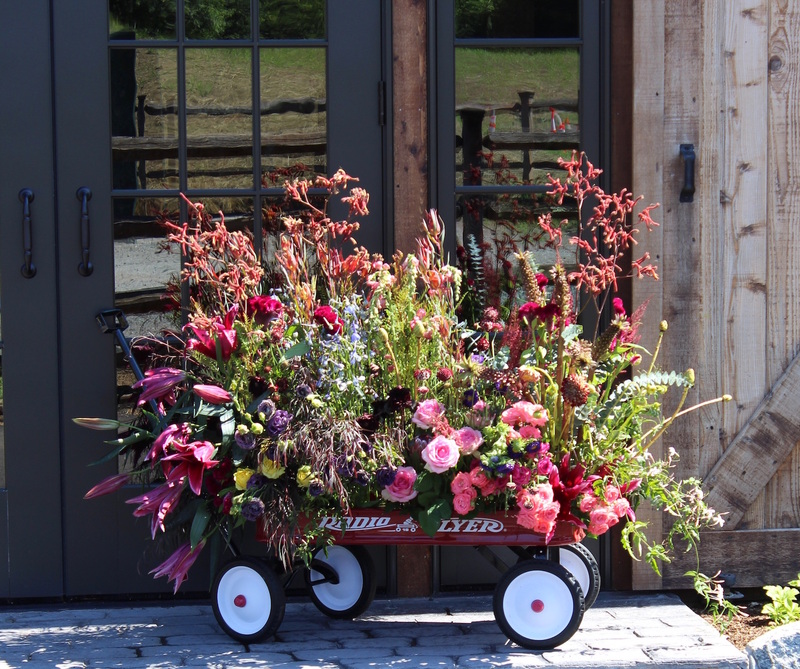 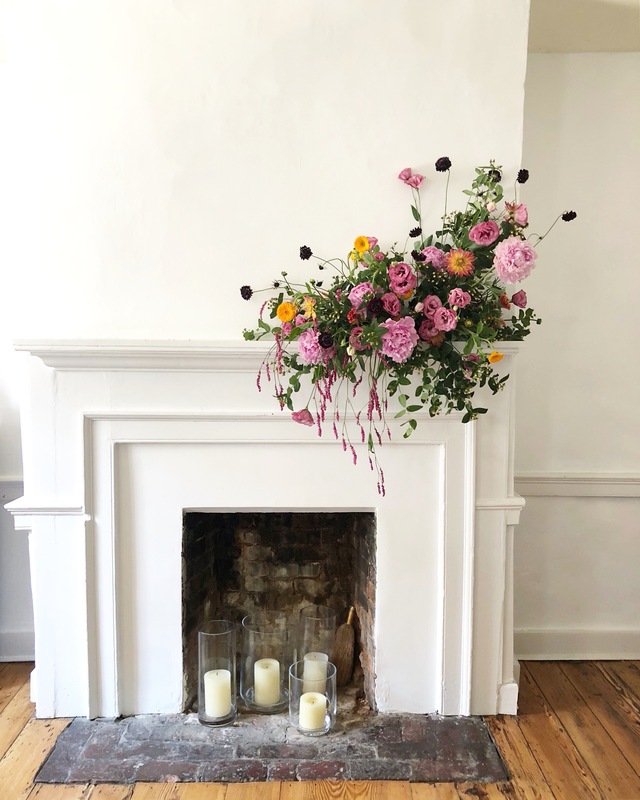 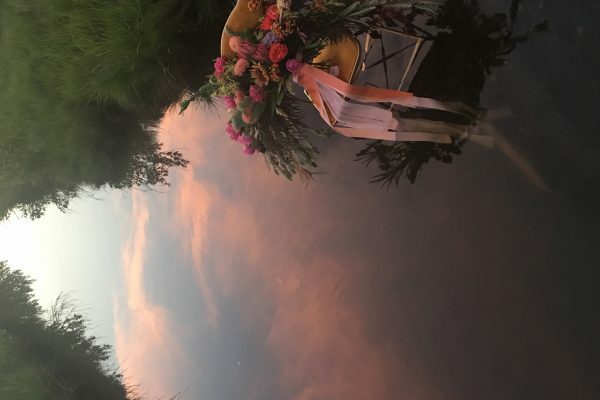 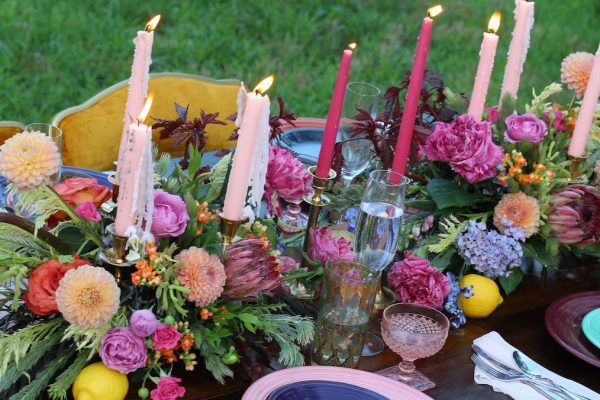 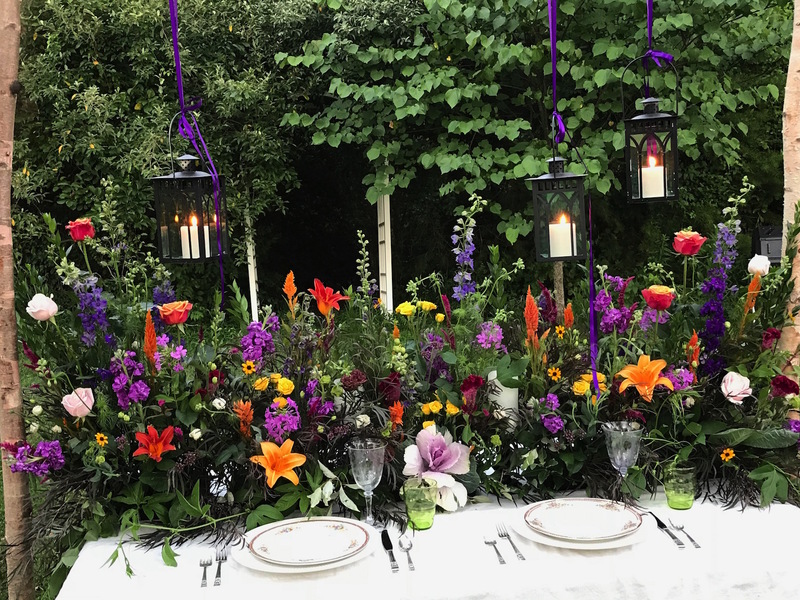 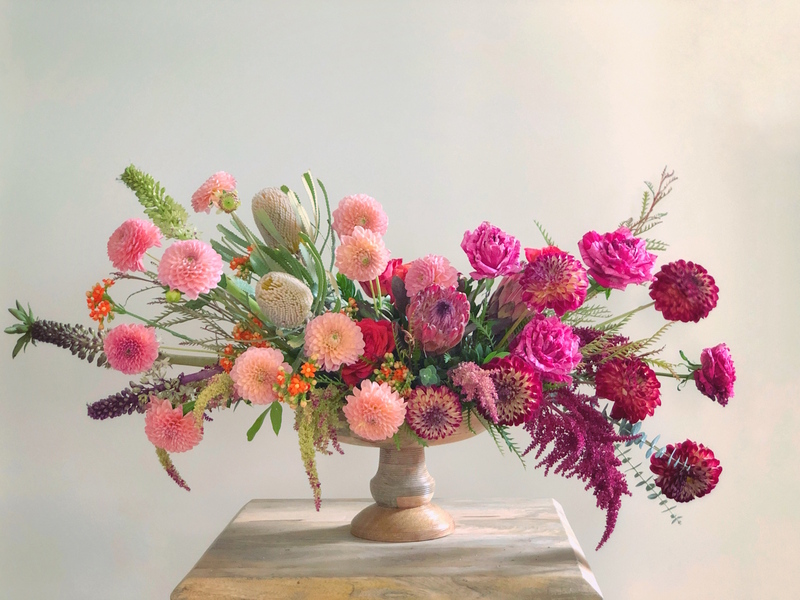 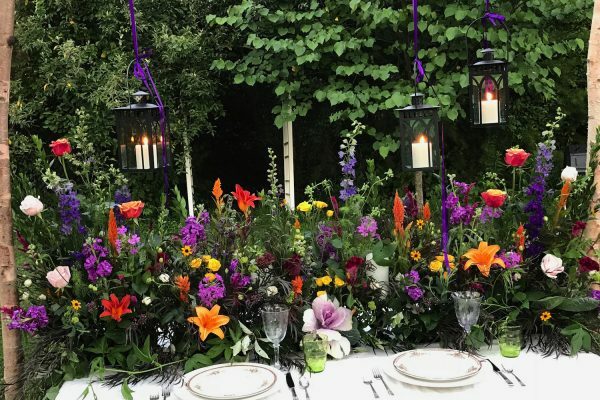 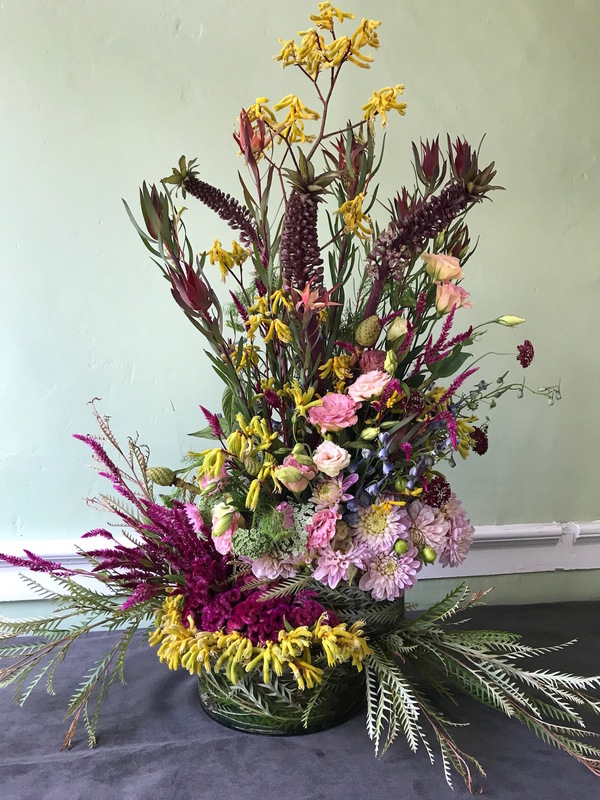 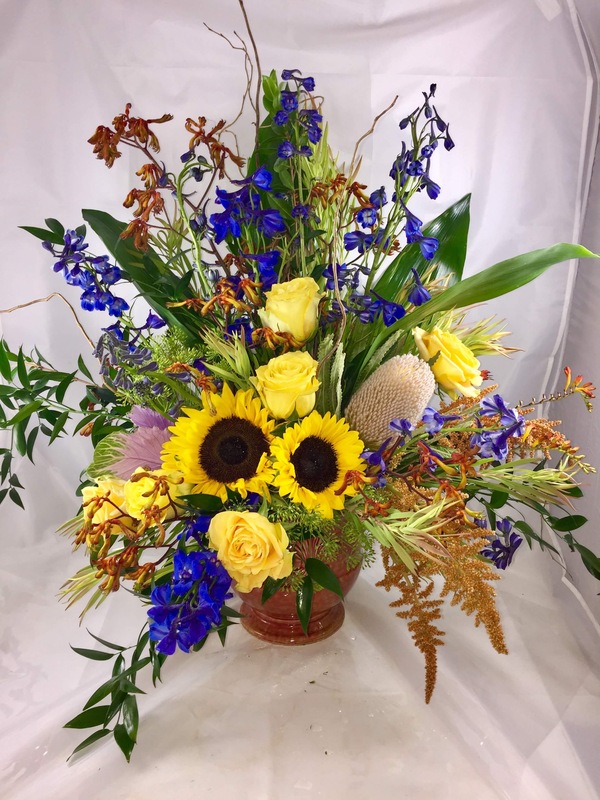 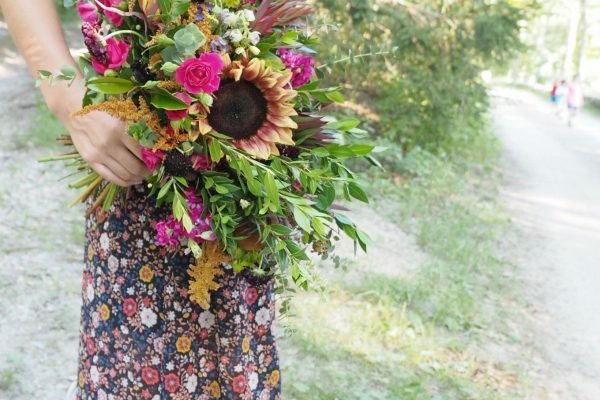 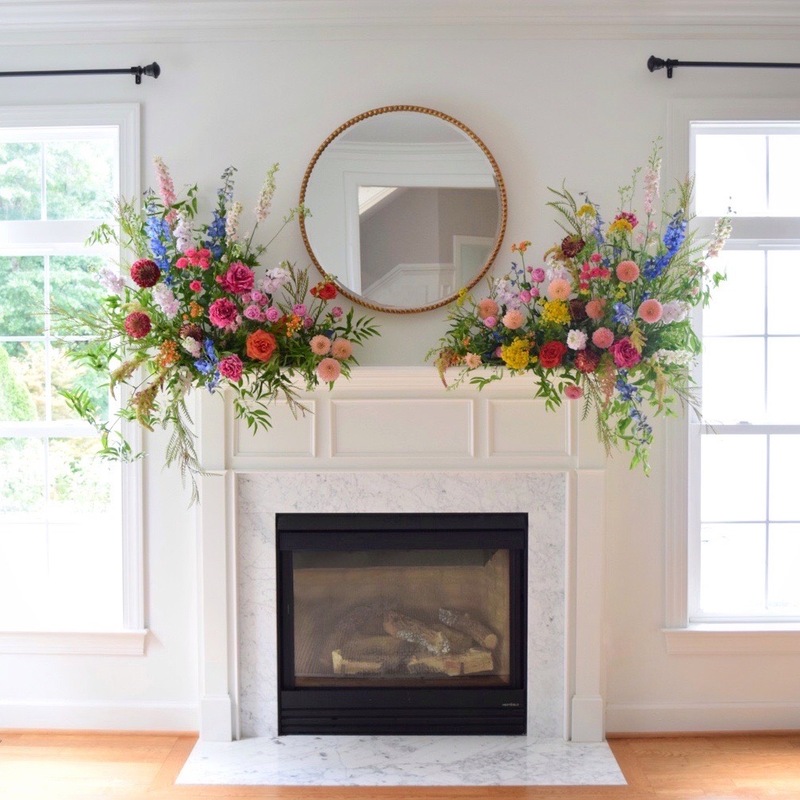 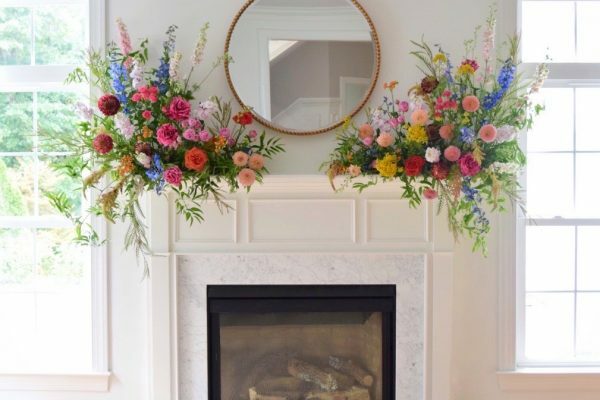 We have seen countless images of stunning designs, florists working outside of their “comfort zone,” and even hosted a “Crush for a Cause” contest. 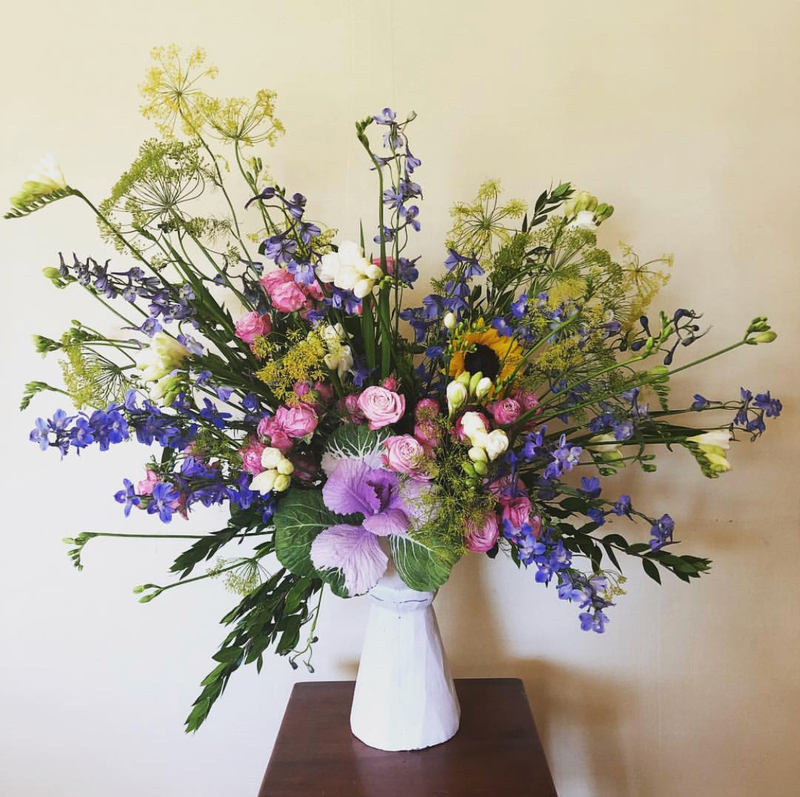 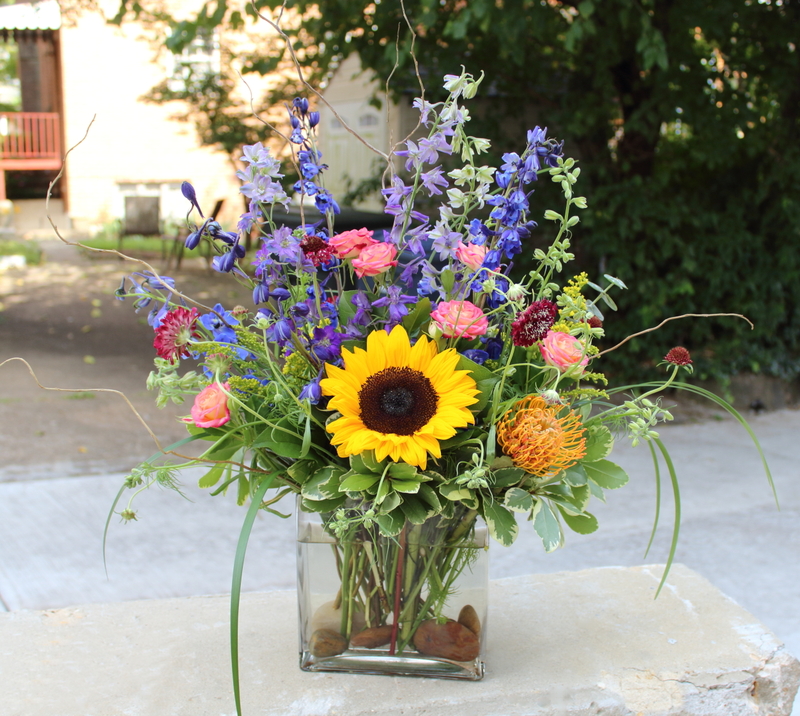 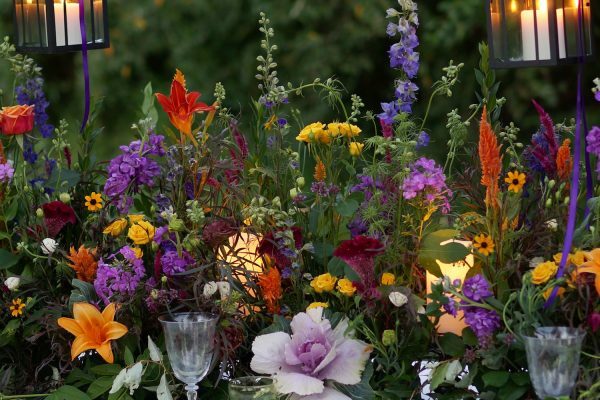 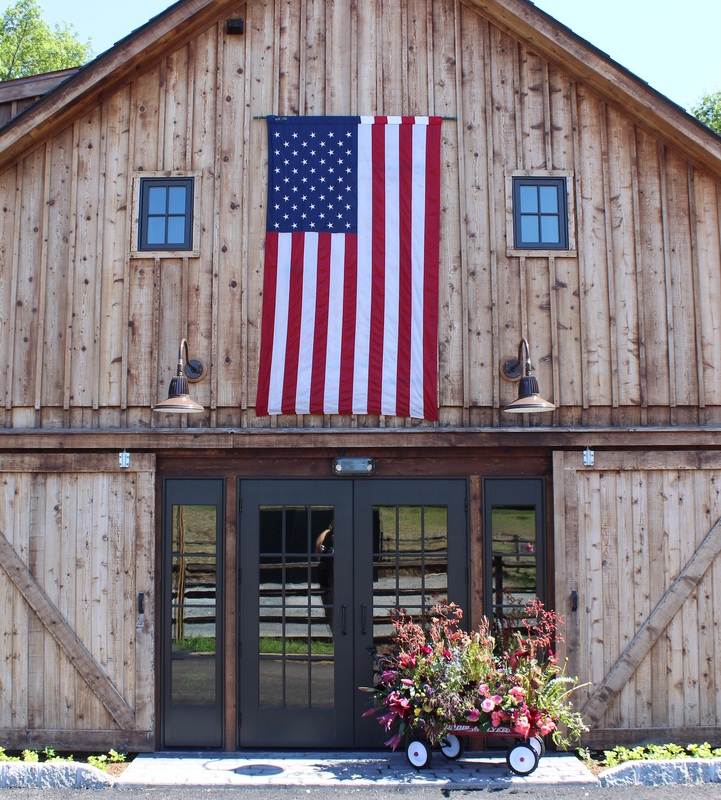 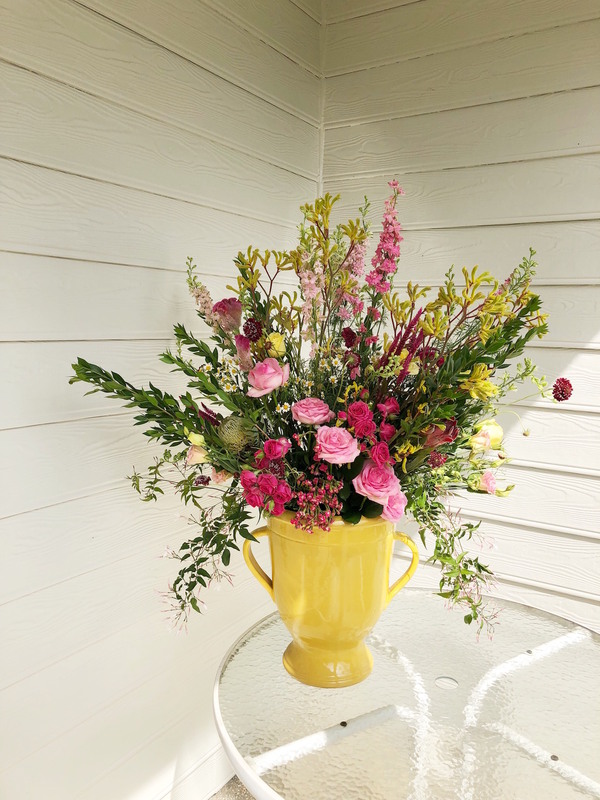 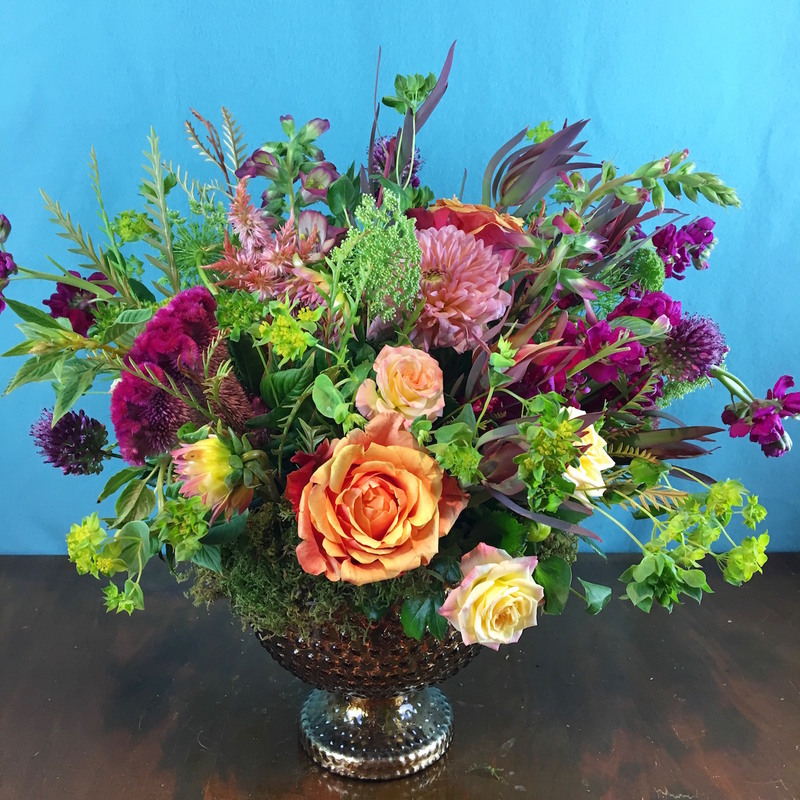 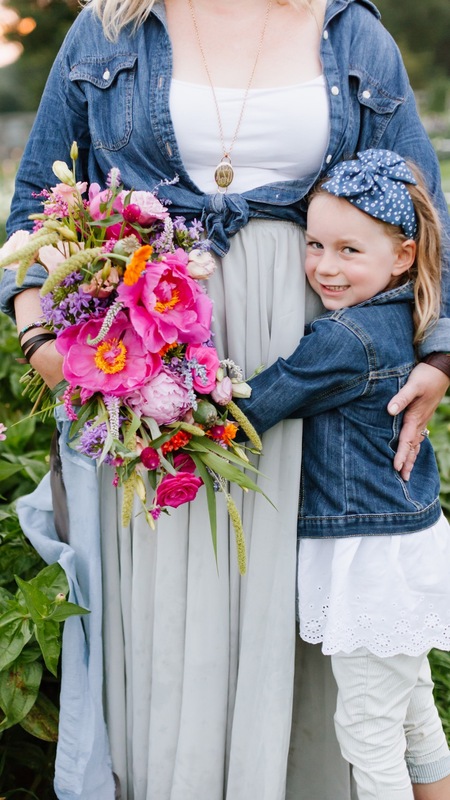 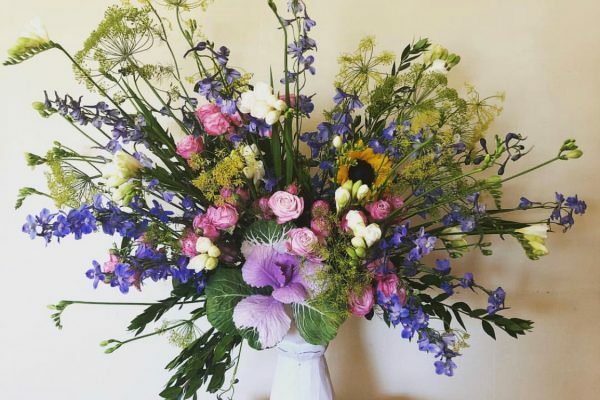 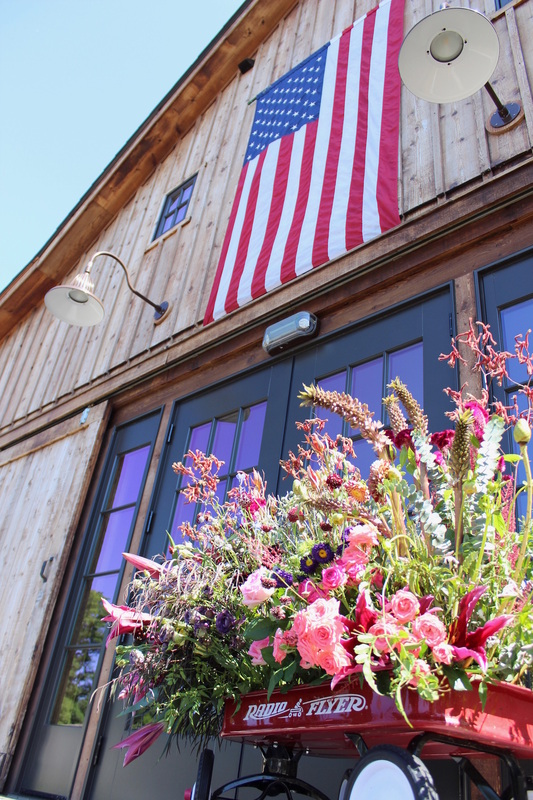 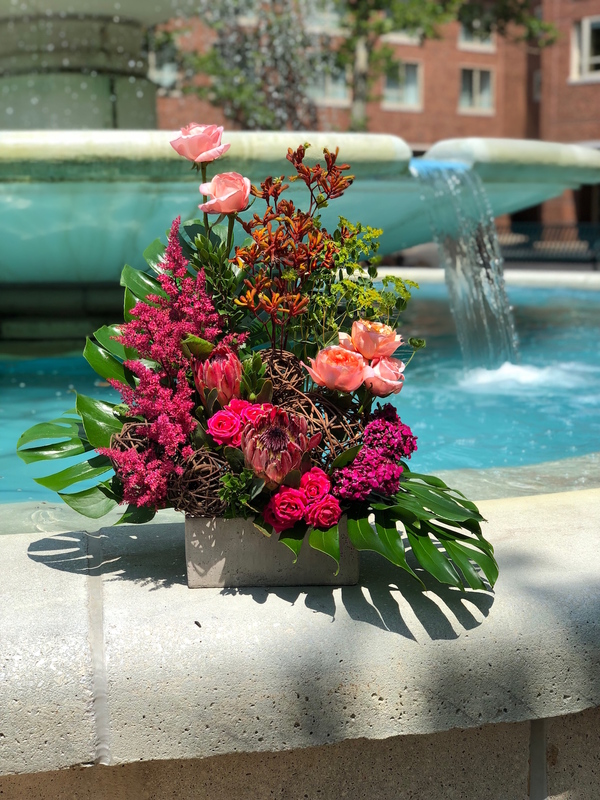 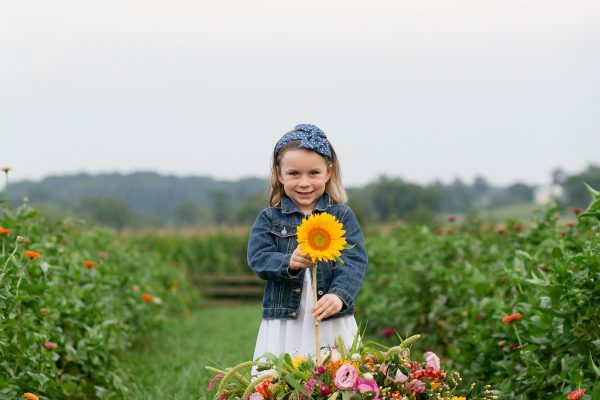 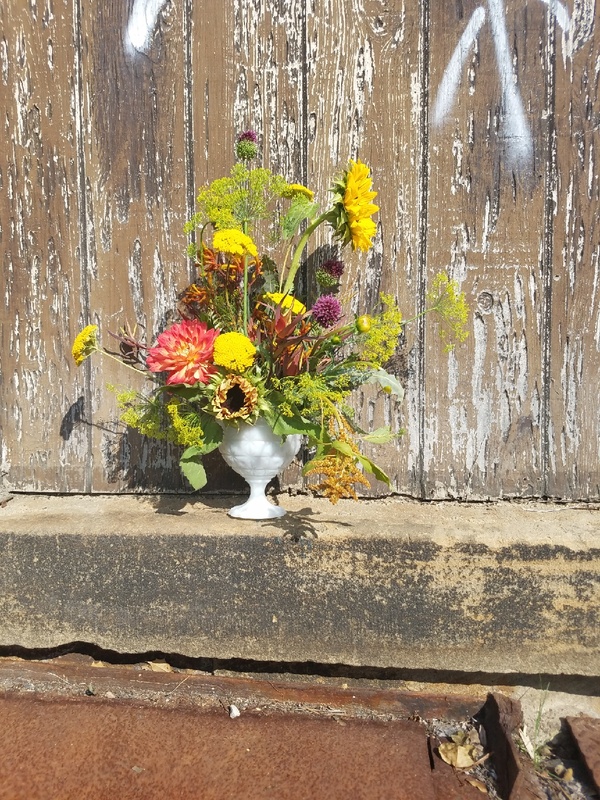 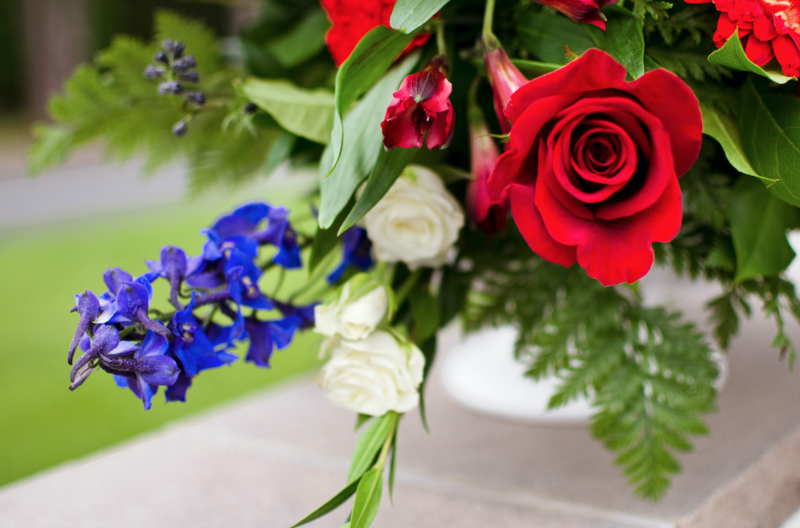 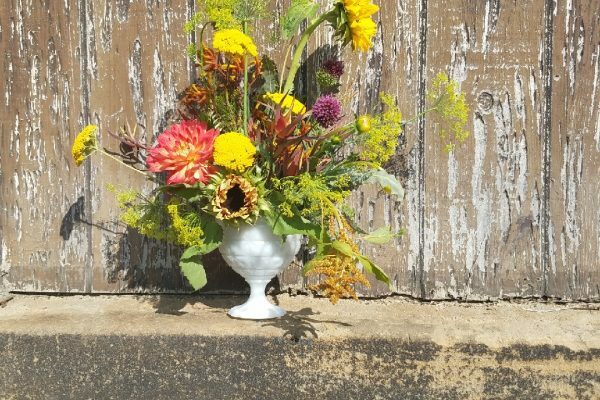 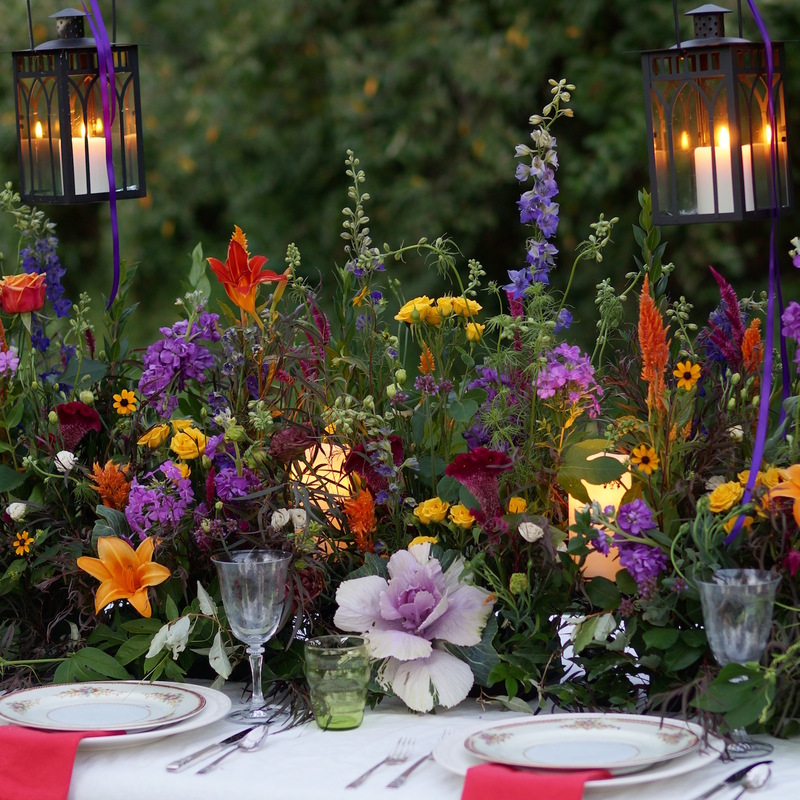 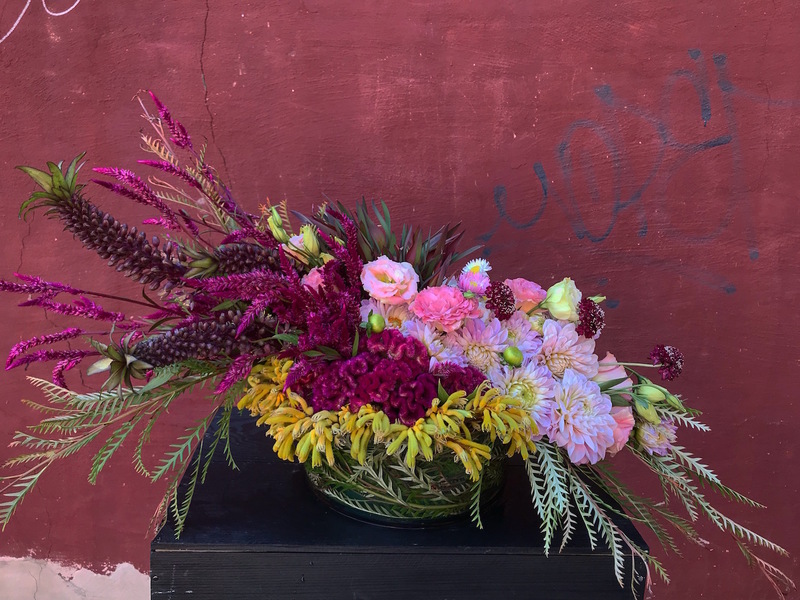 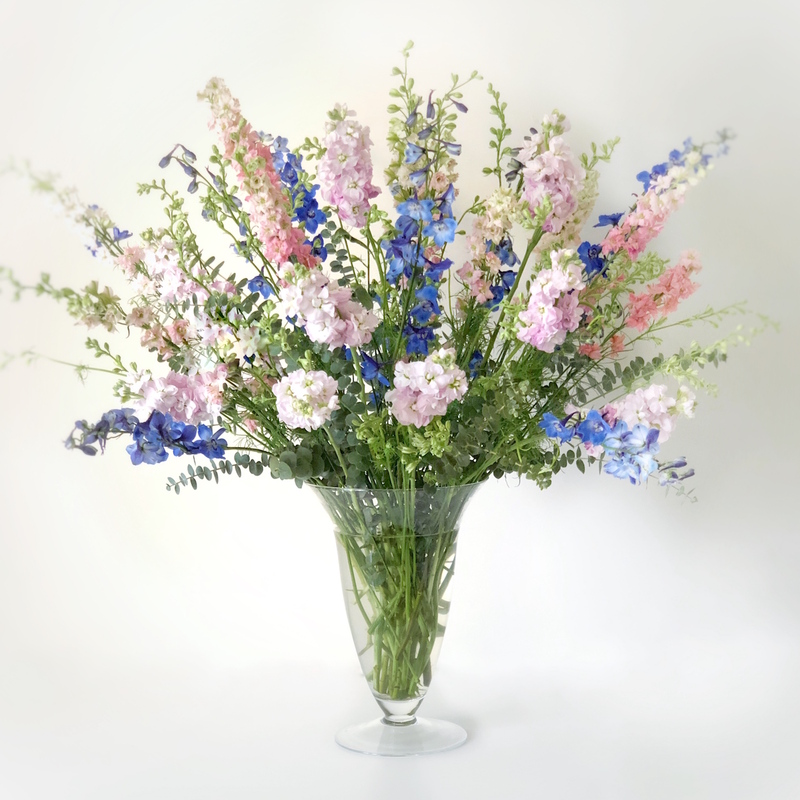 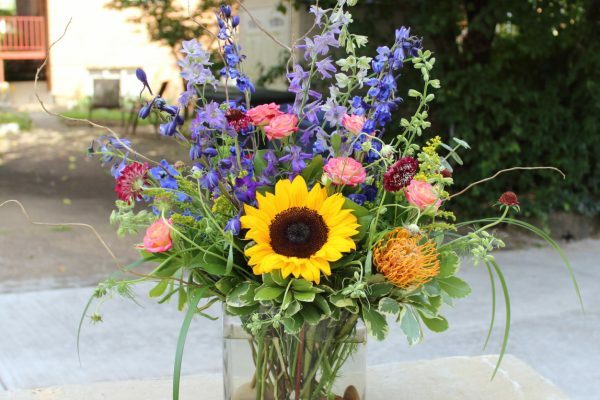 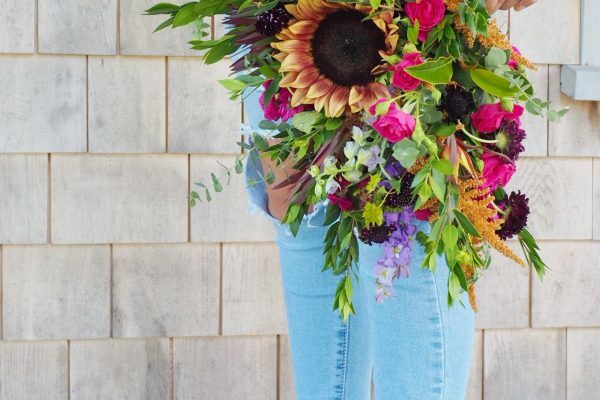 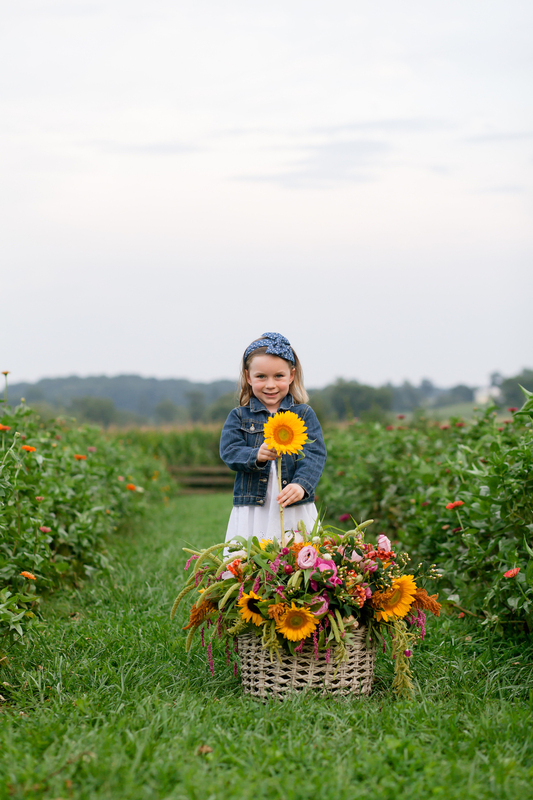 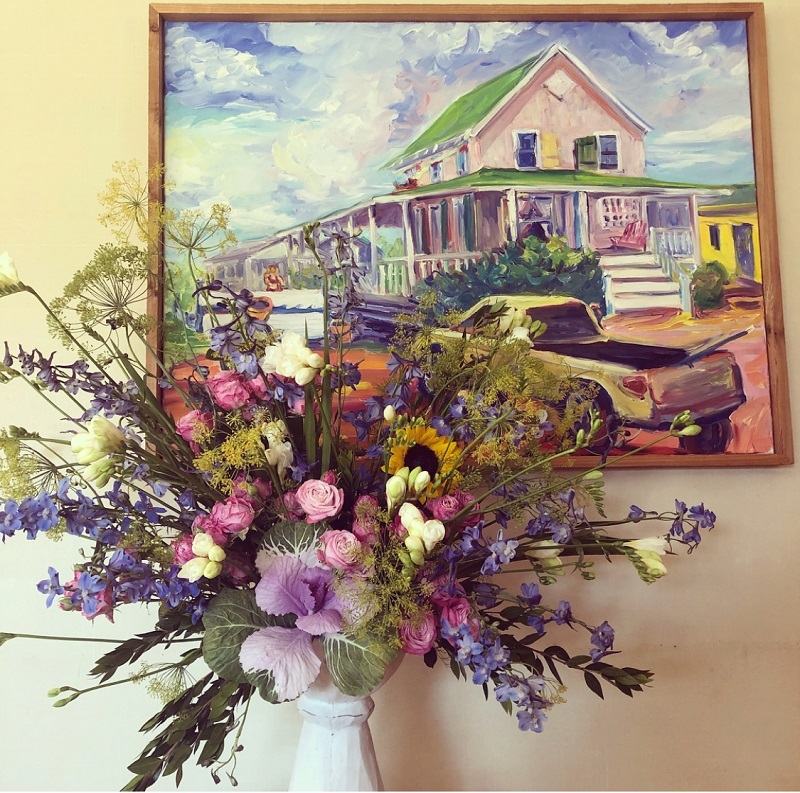 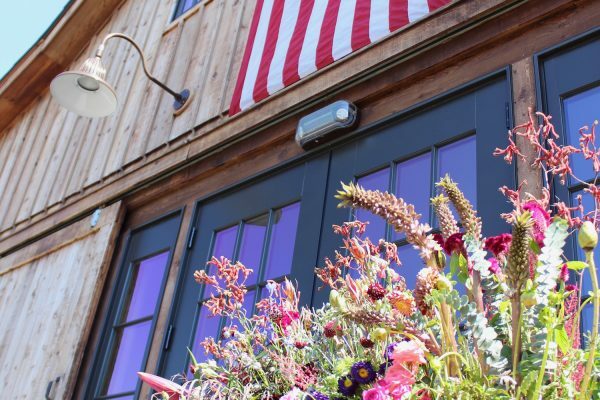 So when we started planning a theme for July, we quickly realized that it would be fun (and challenging) to celebrate American Flowers Month and include certified American Grown Flowers in the surprise boxes. 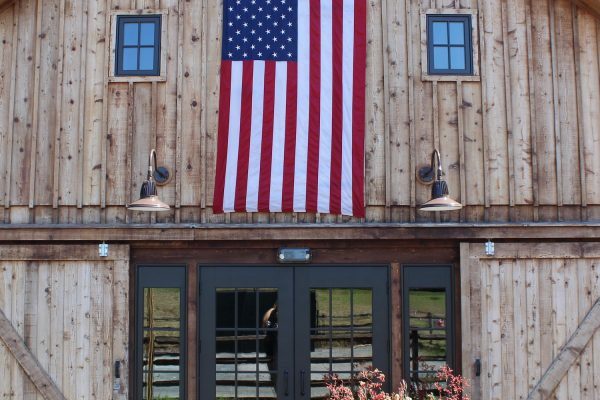 The results proved to be nothing short of amazing and has definitely set the bar moving forward. 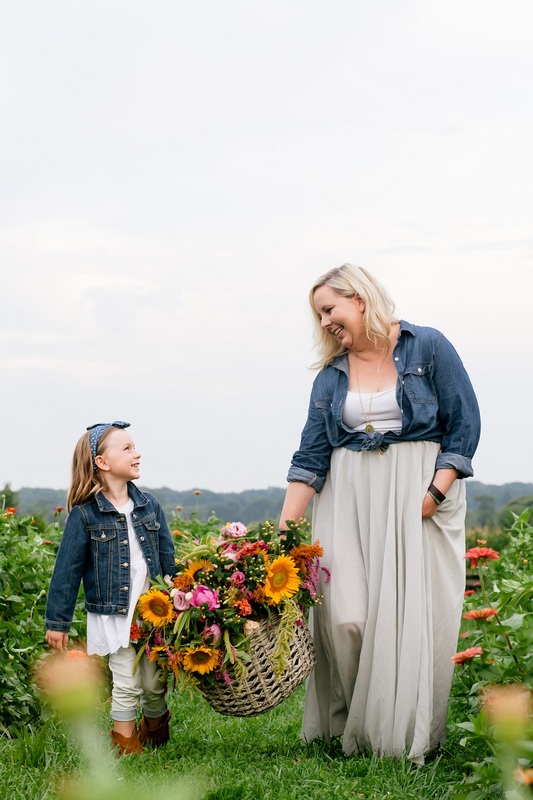 We started reaching out to several of our close farm partners who are Certified American Grown Farms to see what kind of product we could get. 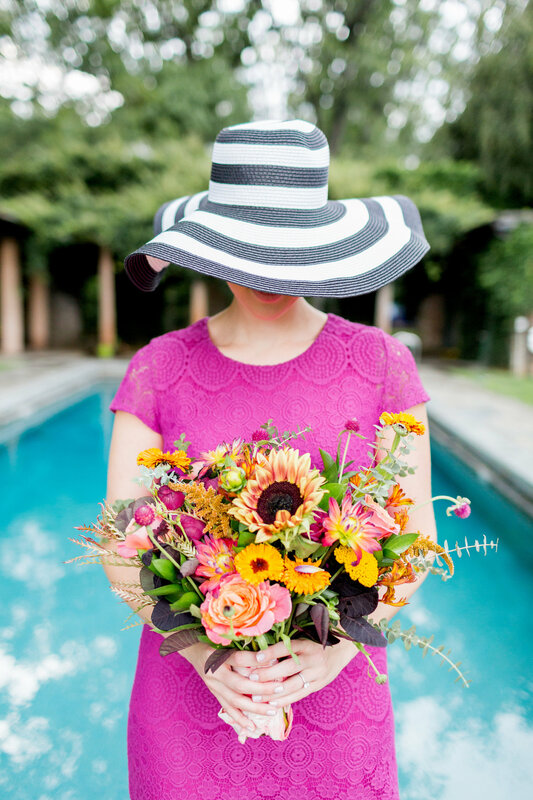 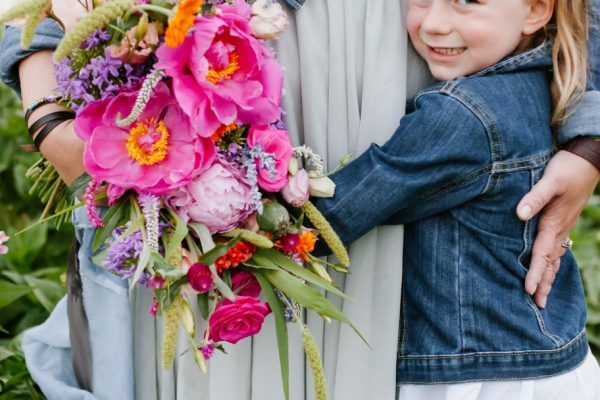 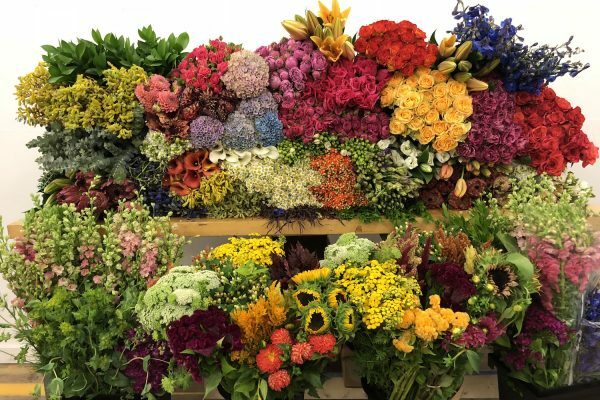 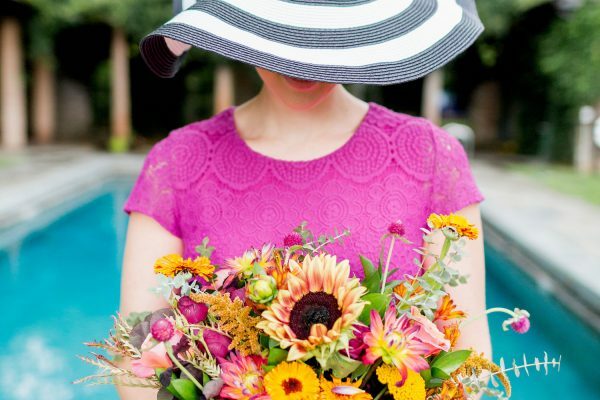 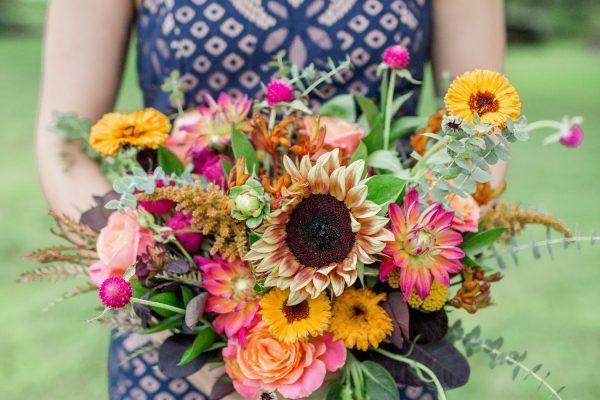 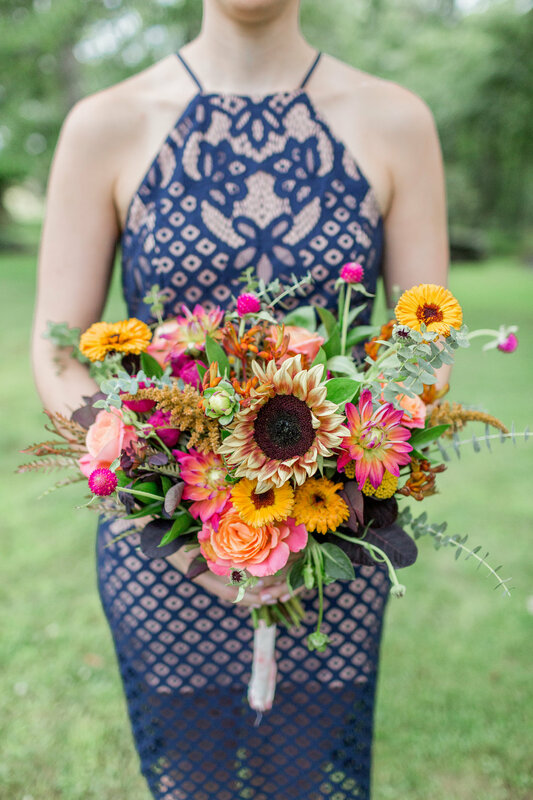 Every one of them completely blew us away by sending some of the most gorgeous blooms in all different shapes, sizes, and colors. 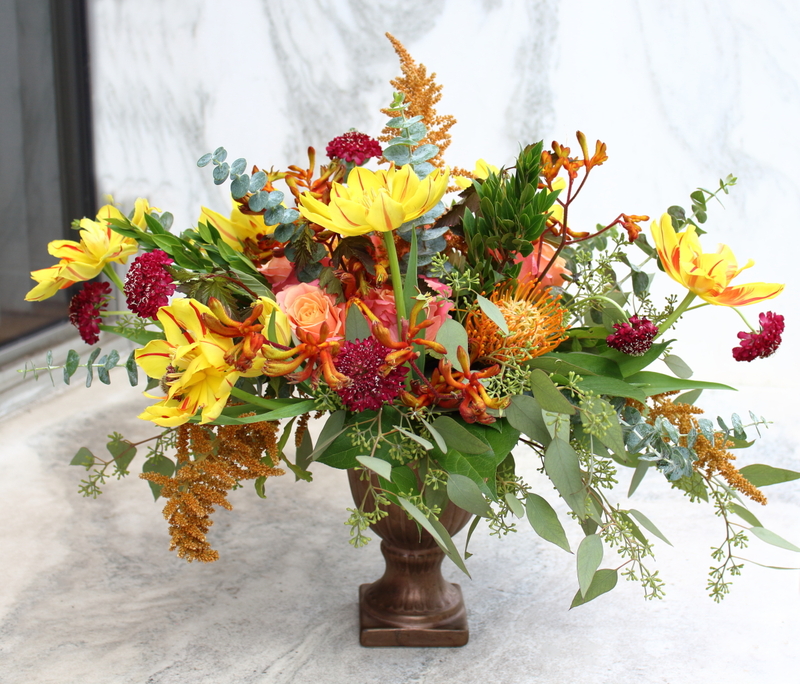 When we began opening the boxes from the first shipment, we immediately knew something special would come out of this. 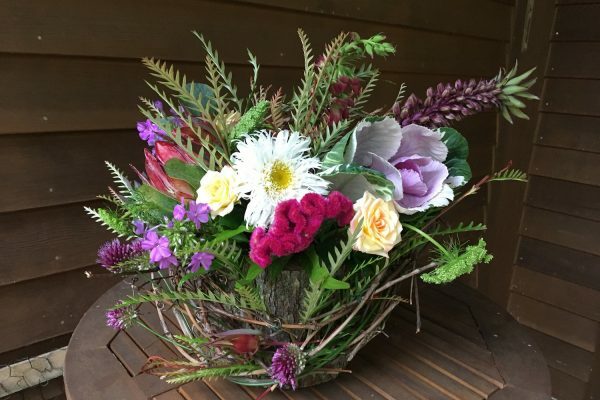 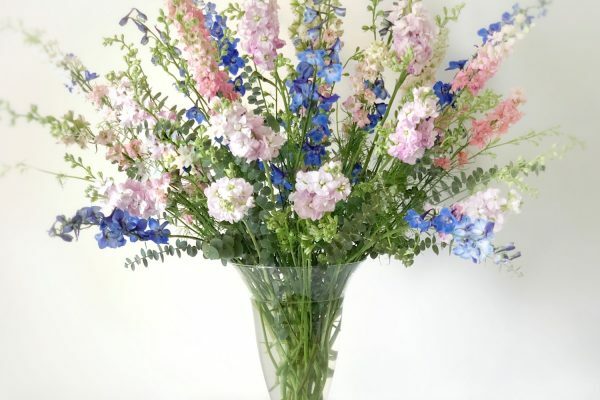 Throughout the month of July, we sent out over 30 “surprise boxes” to random DVFlora customers who signed up to participate (more info here). 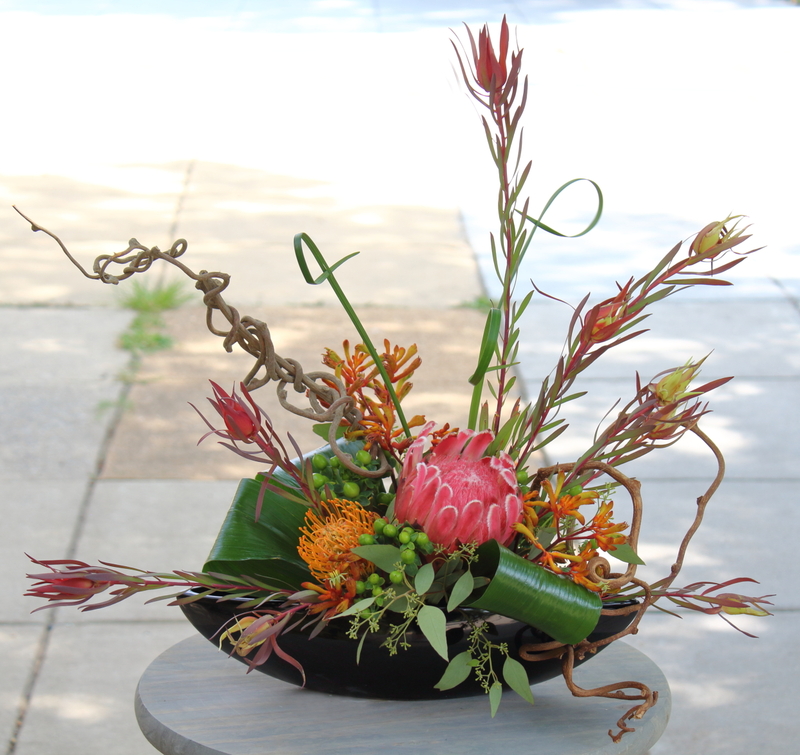 Each was instructed to create something beautiful, using the contents of the box and posting to social media. 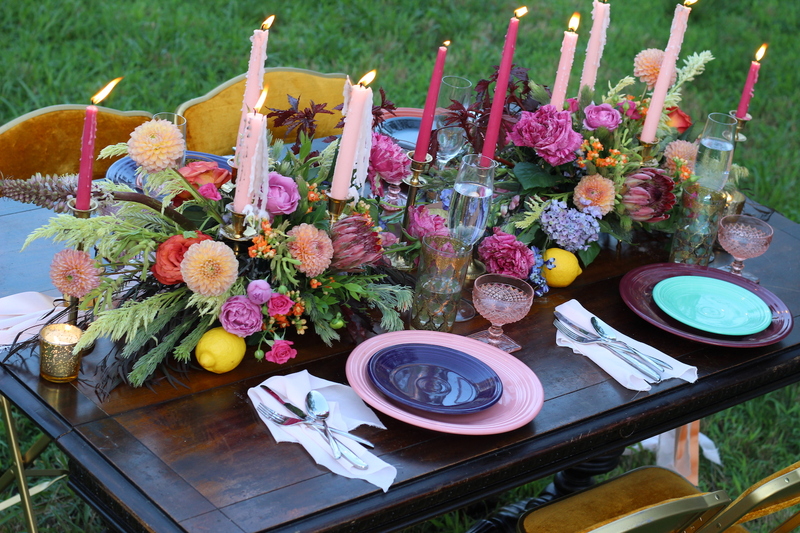 As you can see from some of the images below, they all went above and beyond to create something magical!